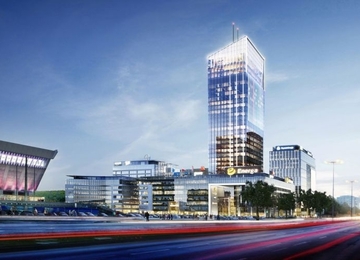 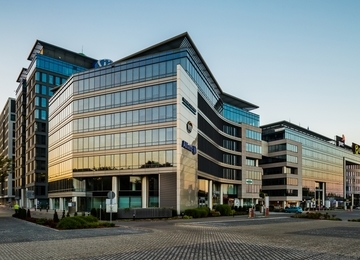 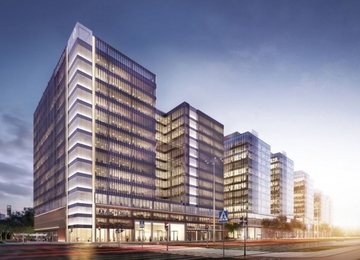 The Office Kokoszki investment is a group of three five-storey B + class office buildings being built in the Gdańsk-Kokoszki district, at 31 Budowlanych Street with a total office area of 7,600 m2. 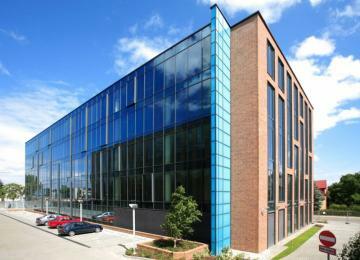 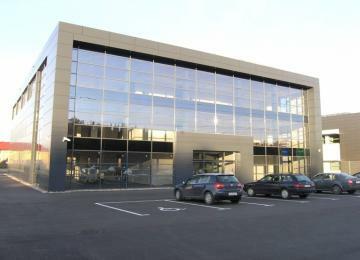 Building D offers approximately 3,000 sq m of rentable office space. 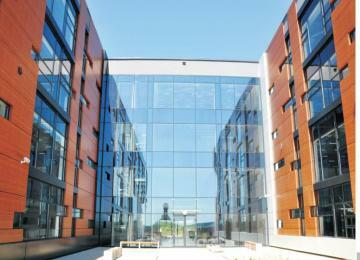 As part of the Office Kokoszki project, 250 parking spaces are available to tenants. 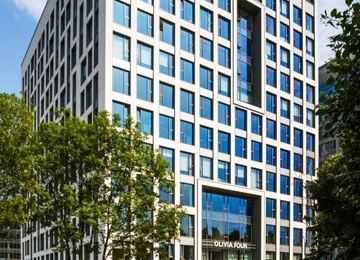 The interiors of the building offer, as standard: air conditioning, access control system, kitchenettes at the disposal of tenants and openable windows. 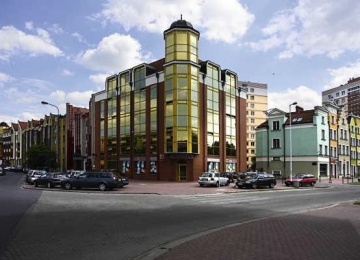 Office Kokoszki is located at 31, Budowlanych Street. 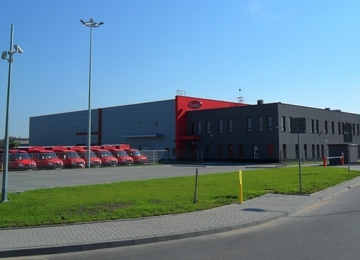 The convenient location provides easy access to the S7 motorway, S6 expressway and Lech Walesa Airport in Gdańsk. 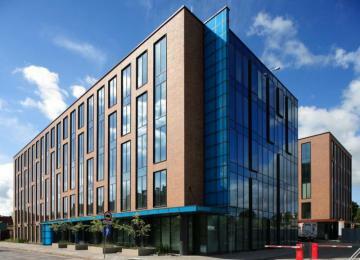 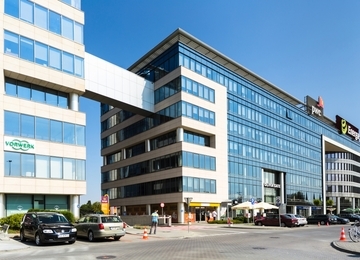 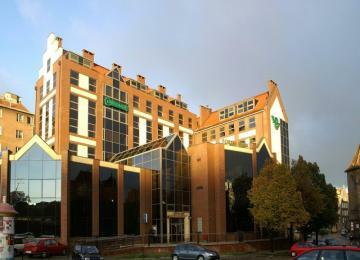 This location is also within easy reach of Gdańsk, Sopot and Gdynia city centers.